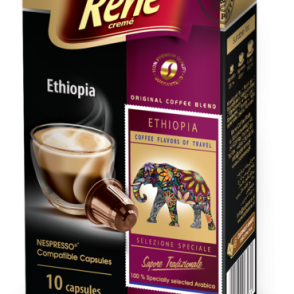 This is a composition of the best Arabica coffee from Ethiopia with a high acidity and peanut flavor. 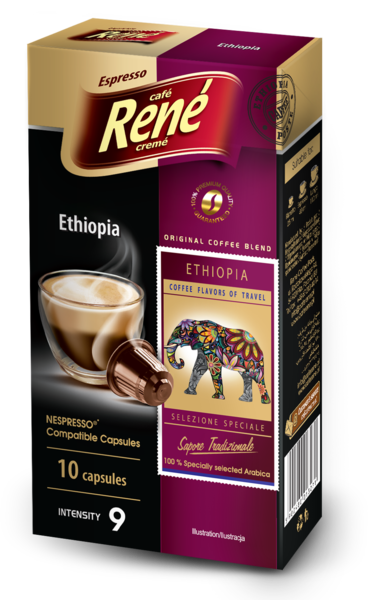 Ethiopia sidamo is a selection of finest coffee beans from Ethiopia. 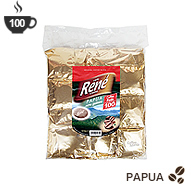 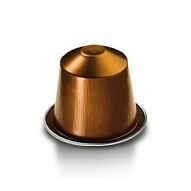 Each coffee capsule is hermetically sealed to preserve the quality and taste of coffee, ensuring its peerless flavour and aroma.